Angeli Biondi price per day from € 105 . 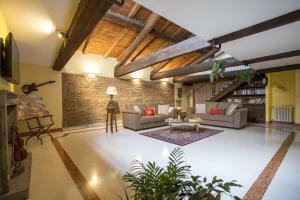 Residence Moderno price per day from € 32 . Hotel Logonovo price per day from € 120 Just 300 metres from a sandy beach in Lido degli Estensi, Hotel Logo Novo offers free Wi-Fi and free private parking. It features a restaurant, an outdoor pool and a sun terrace. They all have a private bathroom with hairdryer and slippers, while some also boast a balcony and spa bath. Il Fonticolo Room & Breakfast price per day from € 90 . 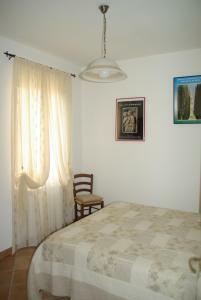 Locanda Toscanini price per day from € 145 . Casa Ciliano Located within the medieval walls of Montepulciano, Holiday Home Casa Ciliano offers country-style accommodation with a flat-screen TV. The living area features a tiled or marble floors a double sofa bed. B&B Il Girasole price per day from € 250 Set less than 2 km from central Montepulciano, B&B Il Girasole offers a patio and a garden equipped with BBQ, gazebo and chairs. 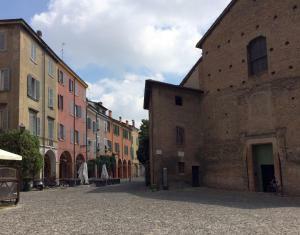 A bus to/from the centre stops a 5-minute walk from the B&B, while Chianciano Terme is less than 15 km away..
Residenza Bianconcini Residenza Bianconcini is located in Bologna, just a 10-minute walk from Piazza Maggiore square. The colourful rooms are provided with a satellite TV, garden views, and an en suite bathroom. 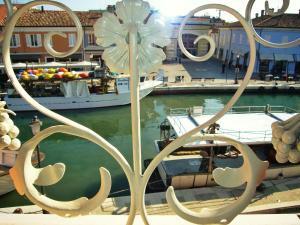 La Finestra sul Porto price per day from € 119 . 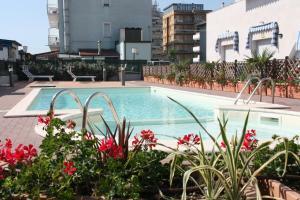 Hotel San Marco price per day from € 40 . Sun Hotel price per day from € 55 . 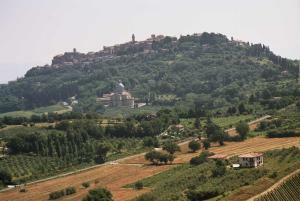 Settimocielo price per day from € 53 Offering free bikes, Settimocielo is located in Pavullo nel Frignano. Featuring a shower, shared bathroom also comes with a bath or shower and a hairdryer. Other facilities offered at the property include a shared lounge, a tour desk and an ironing service. Hotel Hollywood price per day from € 70 . Abetone: recommended ski resort for beginners. Campitello di Fassa: recommended ski resort for experts. Cimone - Montecreto: excellent nightlife, many restaurants and pubs. Lizzano in Belvedere: very good nightlife, many restaurants and pubs. Bologna. 248+ apartments, 12+ villas ! 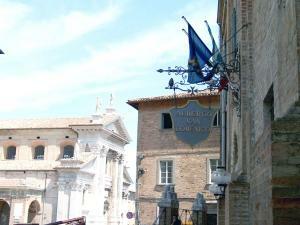 Montepulciano. 106+ accommodation units ! San Giuseppe. 52+ apartments !